David Campbell is a freelance professional musician living in Philomath, Oregon (Corvallis, OR). David is equally at home performing in classical and jazz styles. David particularly enjoys performing in brass quintet, chamber music ensembles, and theater pit orchestras because of the broad range of musical styles and collaborative ensemble work that is required. 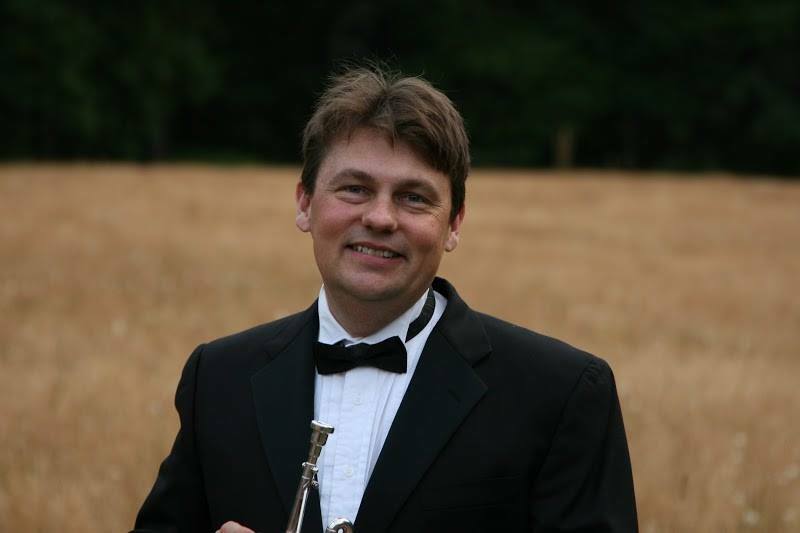 David holds degrees in Trumpet Performance, Music Education and Conducting. In addition to being a freelance trumpet player, conductor, and music educator, David is a successful real estate investment advisor at Hassle-Free Cashflow Investing http://www.HassleFreeCashflowInvesting.com and the manager of Westwood Creek Farm – a cattle ranch, hay farm, and fruit orchard in Philomath, Oregon. David is available for solo and ensemble performing and conducting opportunities throughout Oregon and California. Trumpet Studies with Mark Garrabrant (CSU Fullerton) and David Washburn (Chapman University) and Chris Coletti (Canadian Brass). Chapman University Jazz Ensemble (Orange, CA) – Jazz Trumpet – 1994-1997. Accompanied six-time Grammy nominee Nnena Freelon in a live performance.